Can You Take Tanning Tablets During Pregnancy or When Breastfeeding? One common concern that we see from new mothers is that they want to use tanning tablets, but they also want to be sure that they won’t harm their baby. Rightfully, both pregnant women and breastfeeding mothers want to be sure that their baby is kept in the best health. Both sets of these women have to be very careful when ingesting certain types of food, drinks and medication. Therefore, it is natural to be concerned about whether tanning tablets can have any potential side effect that could potentially cause harm to a baby. Firstly, it is crucial to consider the ingredients of tan tablets. Not all of these tablets will have the same ingredients, and in fact, many can be fairly different in their composition. Therefore, there isn’t a yes or no answer that would apply to every single tanning tablet available on the market. Although, in general, you should avoid all tanning tablets and supplements due to their potential harm. Even safe ingredients can potentially be unsafe for pregnant mothers and those breastfeeding. We suggest closely identifying the ingredients on the label, to check whether there could be a potentially harmful substance within the tablets. Furthermore, you should always check with a doctor to see if any possible tablet or supplement could cause any adverse effects. The ingredients used in our tablets are perfectly natural and fully FDA approved. However, pregnant mothers and those who are breastfeeding have to be extremely careful with all types of ingredients. Even natural supplements can potentially be unsafe or harmful for a baby. The main ingredient in our tablets is PABA (Para-aminobenzoic Acid). This helps to promote natural tanning within your skin. It is completely safe when taken in the dose that is in our tablets. However, some issues can arise at very high doses. Currently, there is insufficient data to show if it is safe for pregnant women or for those breastfeeding. Therefore, you should avoid it to be on the safe side. Our tablets also contain magnesium stearate which is commonly found in most tablets. Therefore, it is very safe and has full FDA approval. Another ingredient is Copper Gluconate which is completely natural and is present within our bodies. However, this ingredient should be avoided for those who are pregnant or breastfeeding. L-Tyrosine is also present within our supplement. It naturally occurs in foods such as chicken and has full FDA approval. However, it is not safe to take for pregnant mothers or those who are breastfeeding. Additionally, our tablets contain, Silica, Microcrystalline Cellulose, and Dicalcium Phosphate. All of these are generally safe and have full FDA approval. 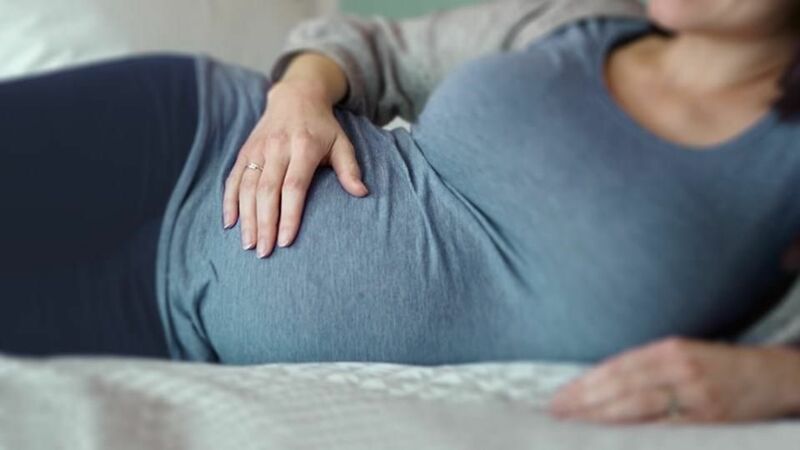 However, the research into potential effects on pregnant mothers has been inconclusive, and therefore they should be avoided to stay on the safe side. The main ingredient that is present within some other tanning pills is beta carotene. This is the substance that provides the colour which produces a tan-like appearance. It is also used for food colouring. The substance is transferred into your bloodstream, and some of it will be present in your skin-tissue which can provide a more orange appearance. The health association have issued official guidelines for beta carotene based tanning tablets. They state that high doses of beta carotene can potentially cause birth defects. The important word here is high, and a regular dose of tanning tablets would not come close to the upper limit. However, the association recommends that all pregnant women and those who are nursing should not take any supplements that have beta carotene. The simple answer, therefore, is that pregnant women and those who are nursing should not take tanning pills. Pregnant women and those are breastfeeding must be very careful with what they put into their bodies. They should always seek the advice of a medical professional if they are unsure whether something is unsafe. It is always better to take precautions in such important matters.